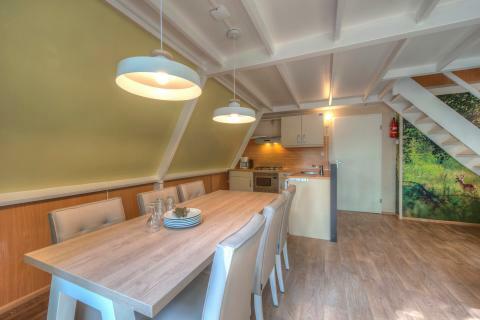 Roompot Bospark ‘t Wolfsven in Mierlo - the best offers! 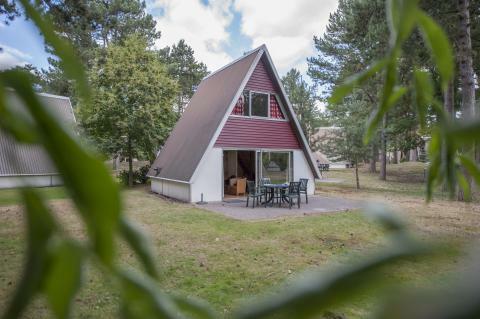 This price applies to 4-person cottage W4A, with the arrival as 6 May 2019, 4 Nights. This price applies to 6-person cottage W6A, with the arrival as 6 May 2019, 4 Nights. 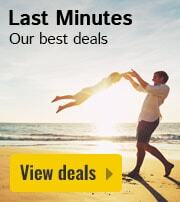 This price applies to 4-person cottage W4A Comfort, with the arrival as 27 May 2019, 2 Nights. This price applies to 6-person cottage W6A Comfort, with the arrival as 11 June 2019, 3 Nights. 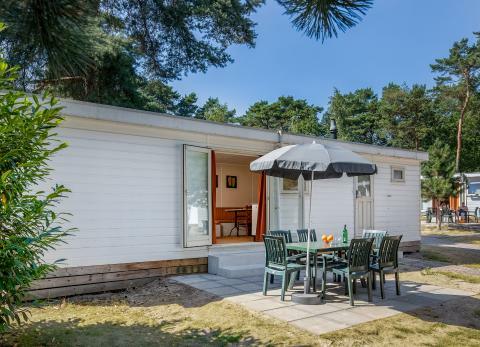 This price applies to 4-person mobile home/caravan WVS4, with the arrival as 27 May 2019, 2 Nights. 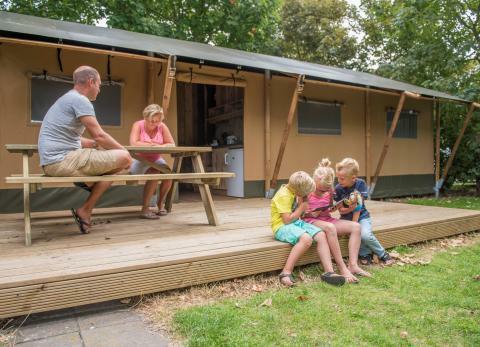 This price applies to 5-person mobile home/caravan WVS6K, with the arrival as 6 May 2019, 4 Nights. 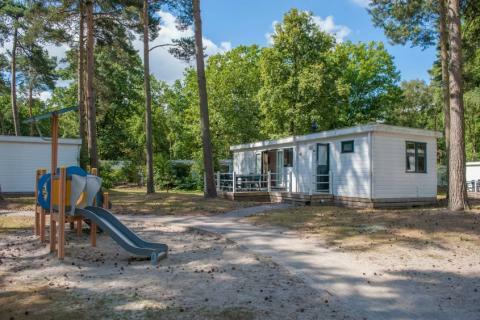 This price applies to 6-person mobile home/caravan WVS6, with the arrival as 6 May 2019, 4 Nights. 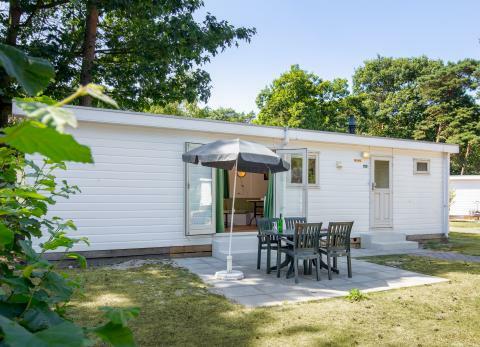 This price applies to 6-person mobile home/caravan WVR6, with the arrival as 27 May 2019, 2 Nights. 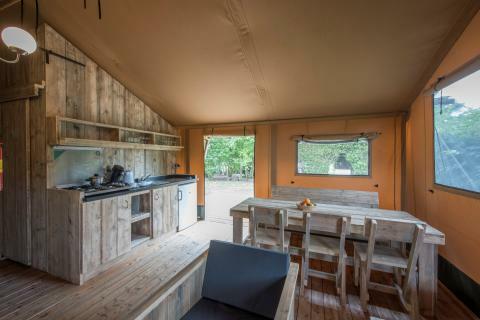 This price applies to 6-person tent Safaritent 6A, with the arrival as 6 May 2019, 4 Nights. Pets are allowed in most of the accommodations. There will be surcharge of €5 per pet, per night. If you cannot add a pet to your booking, there are unfortunately no accommodations available allowing pets according to your chosen criteria. 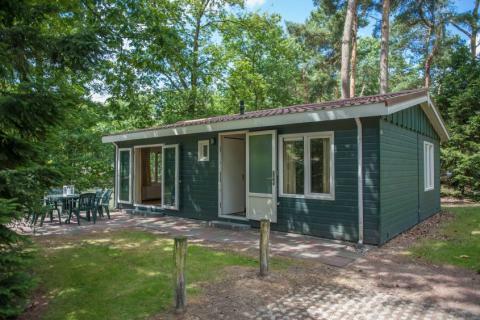 Roompot Bospark ‘t Wolfsven is situated in the beautiful woodland in between Mierlo and Geldrop, two traditional Dutch towns in southern Holland. This location is perfect for cyclists and hikers who are looking for a spacious and peaceful holiday park. 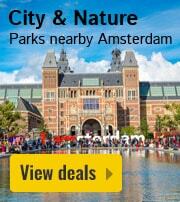 If you’re looking for an active and sporty holiday, this park is for you. At Roompot Bospark ‘t Wolfsven, you’ll find all-weather tennis courts, an indoor swimming pool, and a min-golf course. When the sun is shining, you can spend the afternoon boating or fishing in the lake. You’ll also find a nice sandy beach next to the lake where you can relax and enjoy a good book. You can also enjoy game of table tennis or teach the kids how to play petanque! During the summer months, there’s a sports and entertainment programme for all ages. 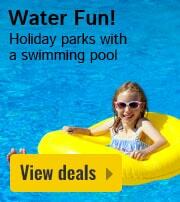 Small children can enjoy splashing around in the kid’s pool. The older children will enjoy themselves in the pool or in one of the many playgrounds. During the school holidays, there’s an entertainment programme for the kids. In bad weather, children can make use of the indoor playground. For dinner, guests can visit the restaurant Roompot Bospark ‘t Wolfsven. The restaurant also features a heated outdoor terrace. For a quick bite on the go you can pop down to the snack bar. 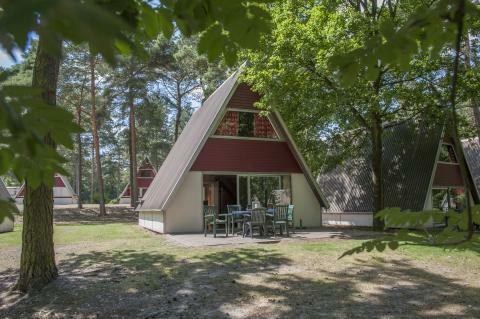 Roompot Bospark ‘t Wolfsven is situated in the beautiful woodland in between Mierlo and Geldrop, two traditional Dutch towns in southern Holland. In this beautiful area you can go hiking or cycling and enjoy nature. If you want to take a day trip, you can pop over to the Efteling, the fairytale theme park. 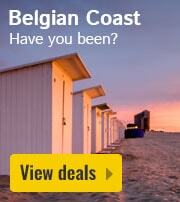 If you fancy a shopping trip you can visit the city of Eindhoven. Here you will also find the Historical Open Air Museum Eindhoven, one of the 300 living museums in Europe. The villages Eversham from the Iron Age and Endehoven from the Middle Ages have been completely reconstructed. Residents walk around in period costume, and you can observe them practising the old techniques of their craft. Pets are allowed in most accommodations. 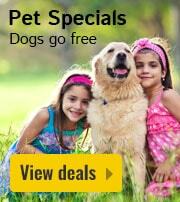 There will be a surcharge of €5 per pet, per night. If you cannot add a pet to your booking, there are unfortunately no accommodations available allowing pets according to your specifications. 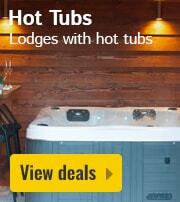 You must be over 21 years old to book accommodation at this holiday park. Attention: In low season, the facilities are closed during the week.